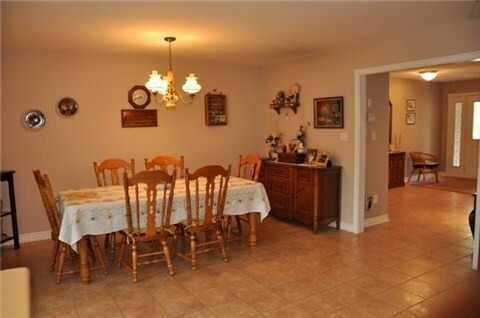 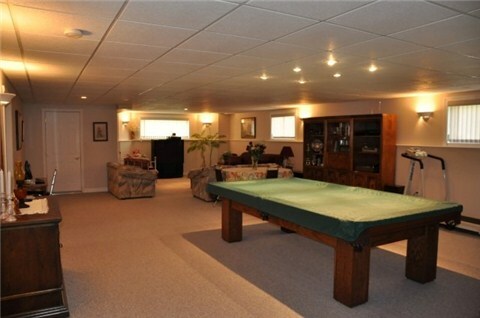 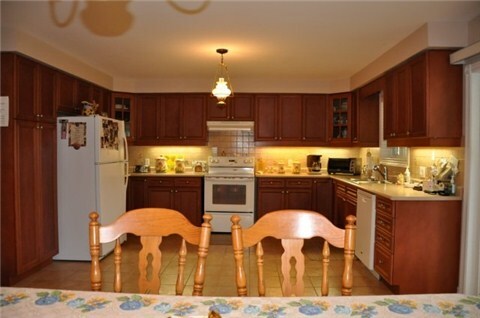 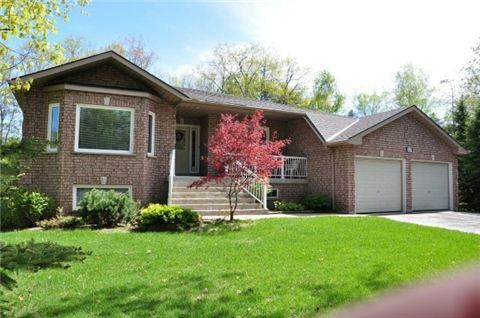 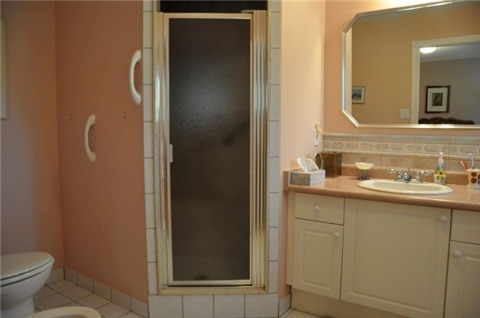 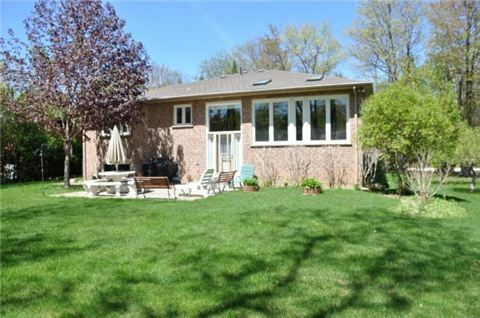 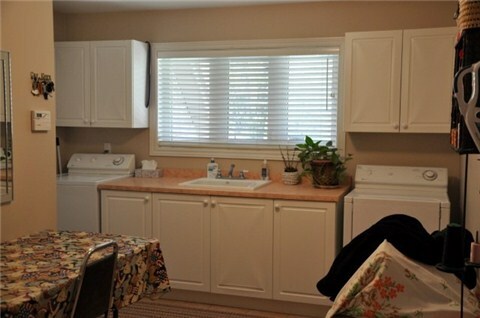 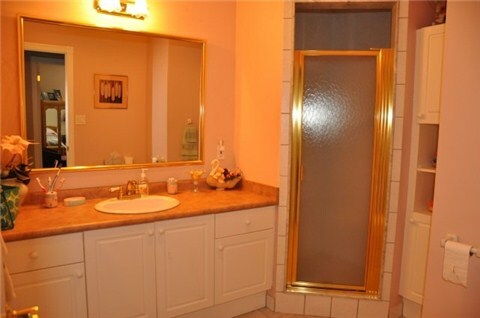 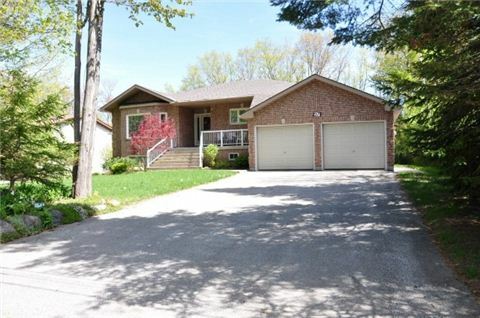 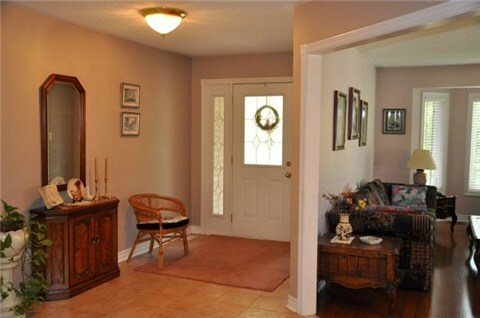 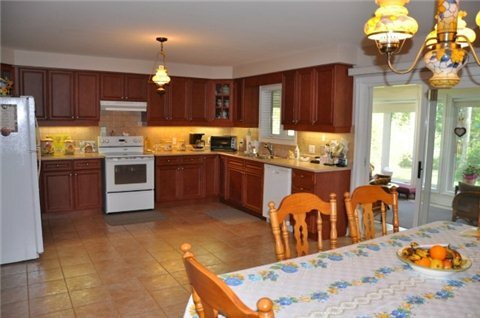 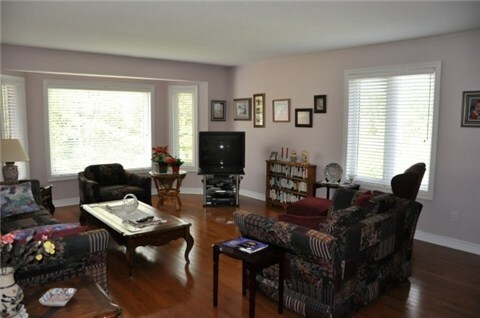 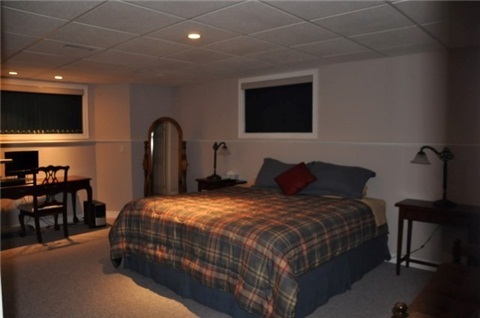 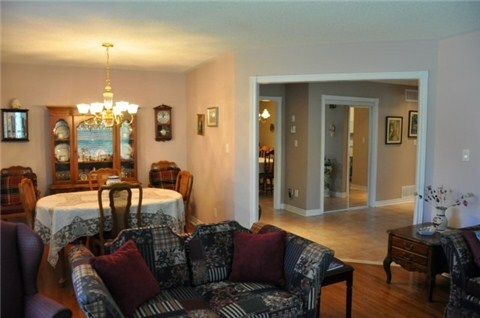 Custom Built All Brick Home In Beautiful Woodland Beach, Neighbour Of Wasaga Beach. 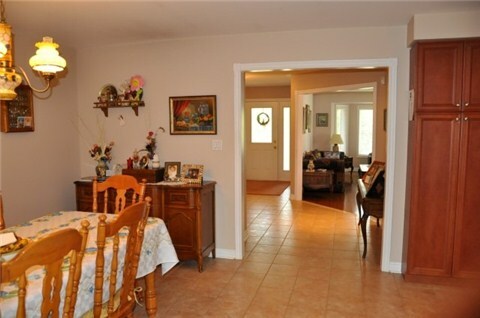 Over 3300 Sq.Ft. 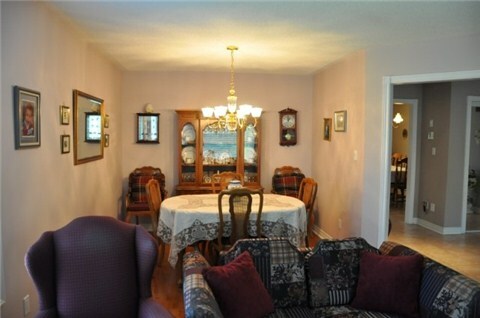 Living Space, Finished Up & Down. 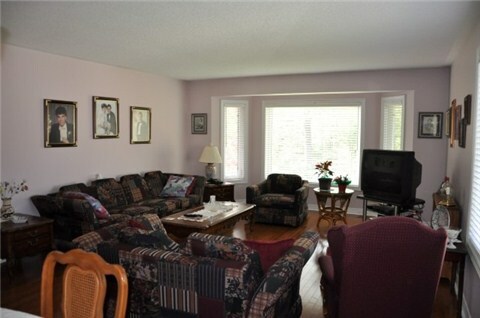 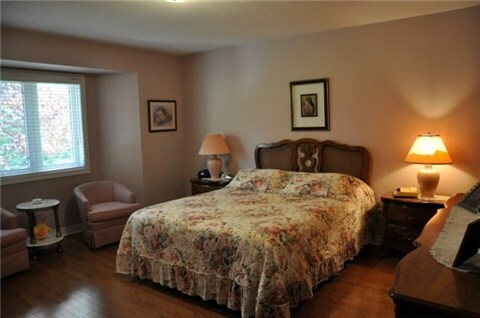 This 4 Bdrm Offers 3/4" Hardwood & Ceramic Floors, Central Air & Vac, 3 Baths, Heated Sunroom, W/Wall To Wall Windows, Soffit Pot Lights, Water Purifier, Filter & Softener, Nestled On Lrg Landscaped Lot & Is A Short Stroll To Sandy Beach.